With a blend of artistic sensitivity and technical ability, Dr. Usita offers nothing but the most superior dental services, using the finest equipment, technology and training, coupled with the dedication of building a foundation of trust with each patient. Dr. Usita offers exemplary dental services by fusing art and science together. Dr. Usita's success in providing commendable dentistry is due to his ability to recognize his patient's needs and expectations, having the education skills to create a memorable smile, utilizing revolutionary state-of-the-art technology and combining artistry with technical precision. His high standards of craftsmanship is supported by innovative techniques and empowers his patients with a dream smile and confidence. His commitment to excellence begins with quality and truth, attention to detail, patience, trust, thorough communication, and ends in the uncompromising commitment to providing outstanding patient care. Dedicated to creating excellence in each step of the dental experience, he creates beautiful smiles through customizing each patient's care to their own desires by education and involving them in achieving the highest level of oral health. 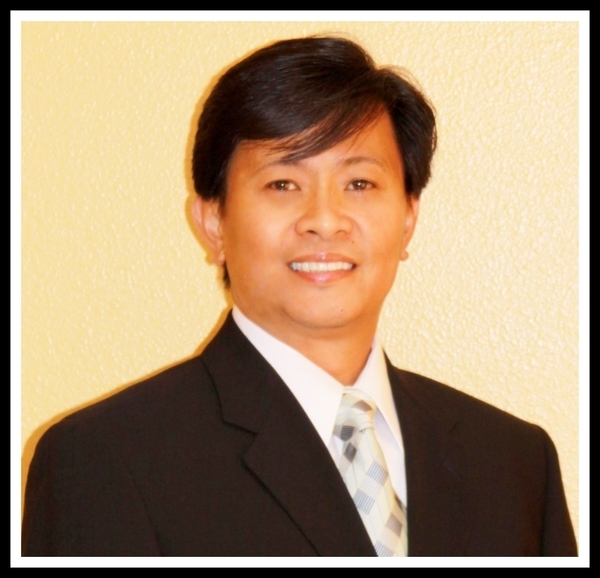 Dr. Usita's gentle touch and compassionate manner make him popular among both adults and children alike.